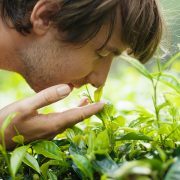 You are here: Home / Sir Jason Winters Blog / Does Green Tea Go Bad? Tea drinkers know what it’s like to be cleaning out a cupboard and find one or two tea packets sitting around behind other items. Those packets can be there for a long time without getting noticed, but they might still look the same way they did the day you got them. But is that tea safe to drink? 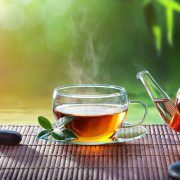 Because green tea is actually just the leaves of the camellia sinensis plant, it will go bad over time – just like any other organic material in your kitchen. However, your green tea might last quite a bit longer than you were expecting. How Long Does Green Tea Last? 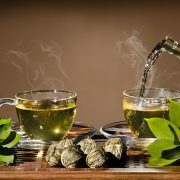 Generally speaking, your green tea is going to last a couple of years, assuming normal conditions. Green tea leaves are already dried out, so they can’t go bad from sitting on the shelf. However, the leaves can get drier, and the properties in the leaves can start to fade. 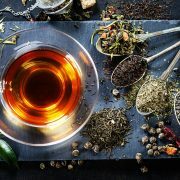 After about two years on your shelf, you may start to notice that your tea takes longer to steep, or that the flavor and aroma are a little off. 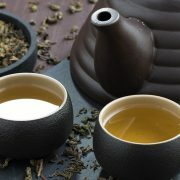 These are all signs that your tea is past its prime and time to buy more since green tea is a great source. Determining exactly how long your green tea lasts depends on a few factors, but pre-packaged and loose leaf is the most important distinction. 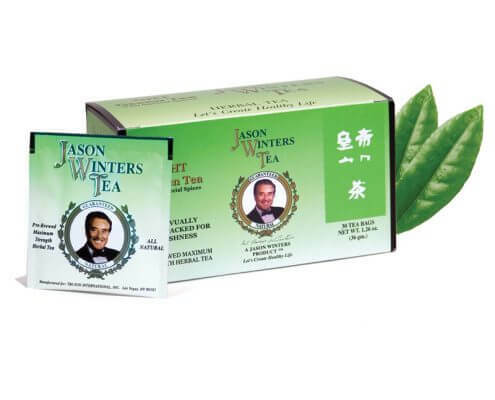 Pre-packaged tea bags, like all Jason Winters Tea bags, are sealed in a foil wrapper to preserve freshness before they’re stored, so the chance of something floating through the air and infecting the actual tea is pretty slim. Loose leaf, like our Pre-Brewed Tea, is probably going to be in a container that you open and close regularly. Just be careful to not allow moisture in the container. 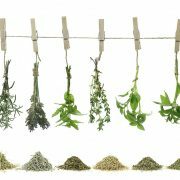 But if you take special care to make sure your loose leaf tea is completely fresh, it should last just as long as your tea packets. If you like to prepare your tea in advance and refrigerate, you’ll want to drink it within one week. Frozen tea will last a few months longer, but the flavor and aroma are going to fade after the tea is prepared, frozen and thawed. 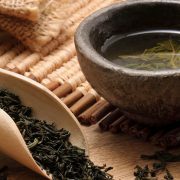 If you want to maximize the life of your green tea, you should be making sure that you’re storing it correctly. You’ll want to keep your green tea in dark places. The sun can dry out the leaves even more, making the tea go bad much quicker than it would sitting in your cupboard. Room temperature is also good for your tea, but you can extend the life of loose leaf and tea bags by a year or so if you keep it in the freezer. Putting your unprepared tea in the refrigerator isn’t going to extend its life either, and it could end up making the tea go bad quicker than it would in normal conditions. We recommend using your brewed refrigerated tea within one week. The longer tea sits, the less potent it’s going to be when you brew it. After you brew the tea, don’t expect the quality of the tea to last very long. While you can always prepare tea with a packet you bought last year, you won’t be able to match the flavor and aroma of fresh brewed tea! 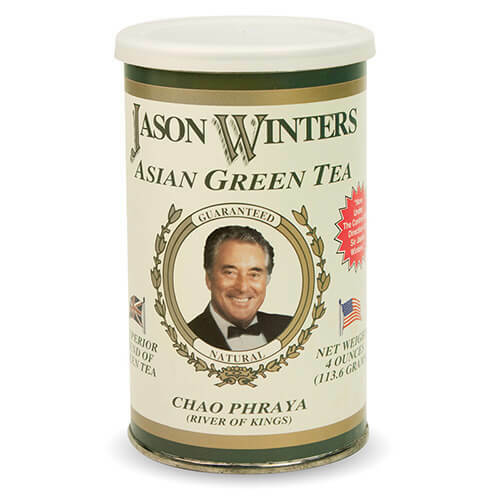 https://sirjasonwinters.com/wp-content/uploads/2017/10/does-green-tea-go-bad.jpg 514 1200 Michael Austin https://sirjasonwinters.com/wp-content/uploads/2016/04/logo.png Michael Austin2017-10-16 10:14:492018-12-23 01:58:00Does Green Tea Go Bad?